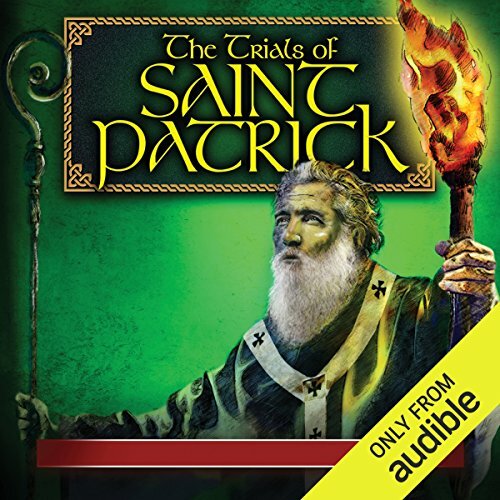 Showing results by narrator "Sian Phillips"
Augustine Institute Radio Theatre presents the audio drama The Trials of Saint Patrick - an epic story of one man's spiritual odyssey through hardship and loss, mercy, and forgiveness. 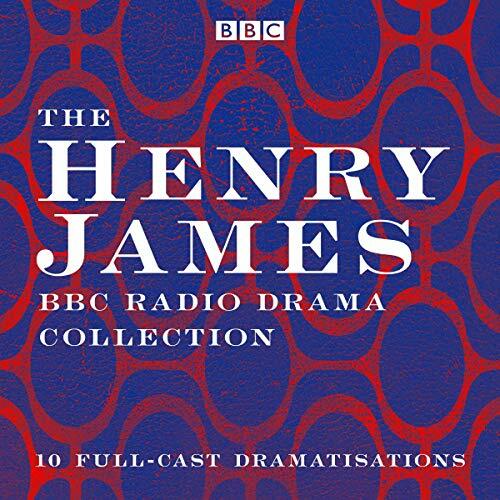 Dramatized with a fresh boldness by the Augustine Institute Radio Theatre, the characters will come alive through the talents of dozens of accomplished, award-winning actors including John Rhys-Davies, combined with cinematic sound and music. Your imagination will be quickened. Your heart will be inspired. 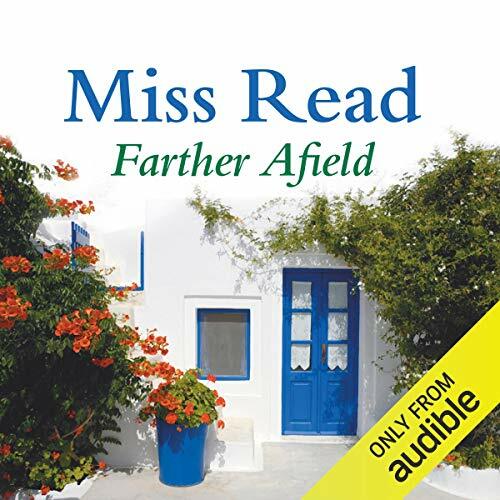 The end of the school year often brings unmitigated rapture for schoolteachers, and so it should for Miss Read, schoolmistress in the charming English village of Fairacre. But on the very first day of the long summer holiday, she falls and breaks her arm. 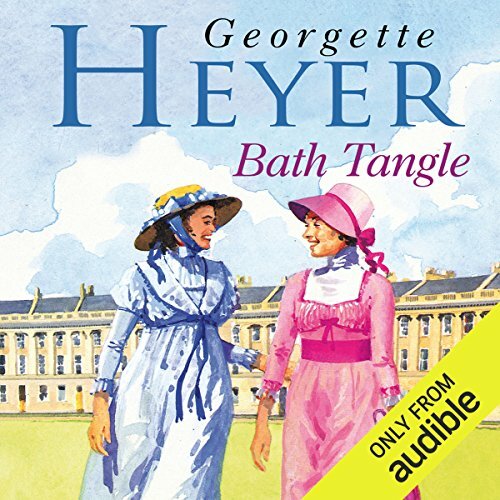 Just when her summer seems ruined, her old friend Amy Garfield, comes to her aid with a diverting suggestion. They travel to Crete for two weeks, and the change of scene provides a welcome break for both of them. 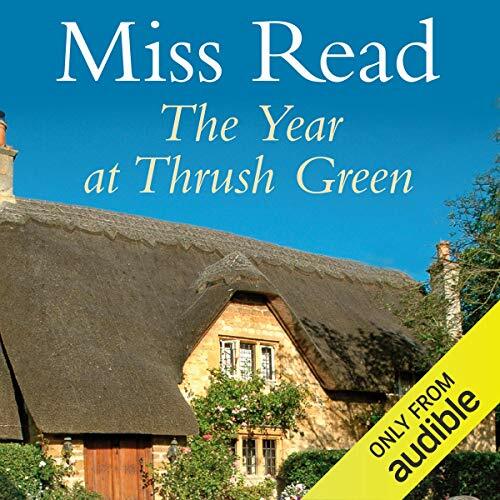 As spring begins at Thrush Green, a series of local dramas takes hold of the community. 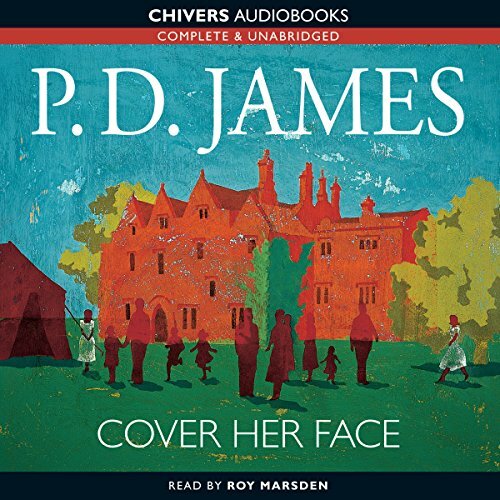 Plans for the fete are hotting up, the illness of Mrs Peters at the restaurant makes the future unsure for the staff, and there are problems at Rectory Cottages. 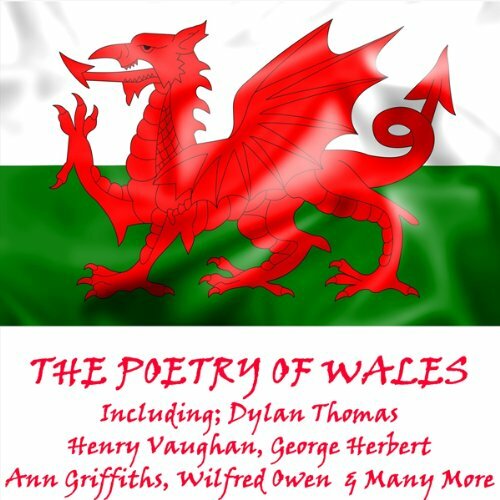 This proud nation with its long history - sometimes rough, hewn from bleak landscapes, and sometimes gently soft from its comforting voices - has produced a long succession of artists and poets. In the latter category, Louis MacNeice most probably stands pre-eminent; his words and phrasing are on a plane few can equal and most are in awe of. But in this volume we do put forward others who have their own words and voice to add to this rich tapestry. In this delightful tale, an Eastern Prince arrives in England with some family jewels which he’s having reset as a gift for his fiancée. However, the Prince also has a mistress; she asks to wear one particularly enchanting piece that features a huge ruby, and then promptly disappears with it. 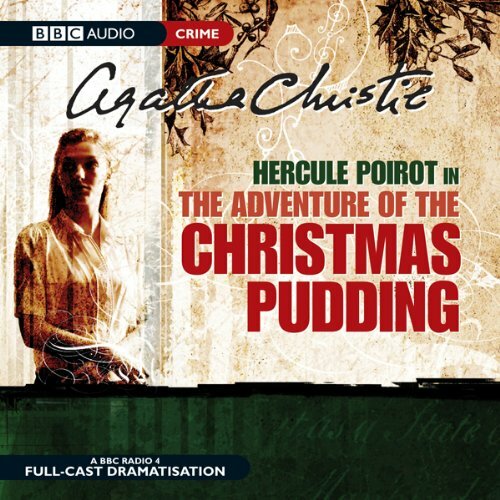 Poirot discovers a connection with a house party at the home of Colonel and Mrs Lacey, and in order to pursue his investigation an invitation is procured for him to the Laceys’. She dedicated her mind to beauty and truth. She offered her heart to her faith. She sacrificed her body to Christ. Ode to Saint Cecilia tells the dramatic story of a modest young woman from Rome whose life has transcended time to influence poets, composers, sculptors, and painters. 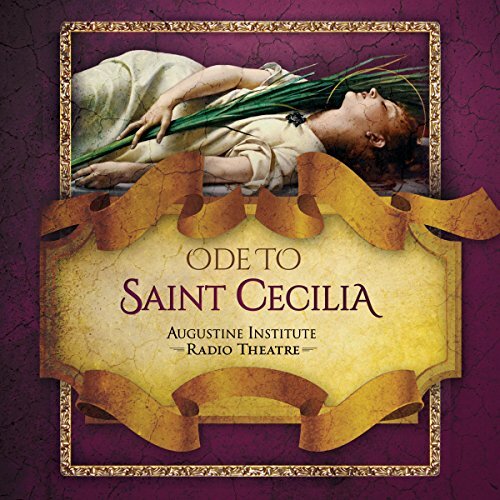 Augustine Institute Radio Theatre's Ode to Saint Cecilia includes cinematic sound, original music, and the award-winning talents of highly-acclaimed British actors. 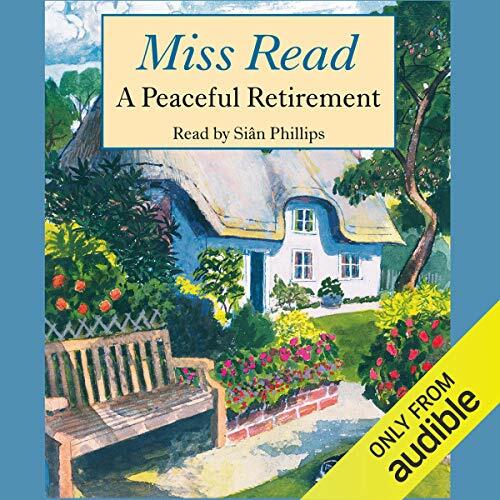 The village schoolmistress, Miss Read, greets retirement with excitement, and settles down to endless lazy days, but her idyll is interrupted by the daily cares of her friends and fellow villagers in this, the latest Miss Read novel. 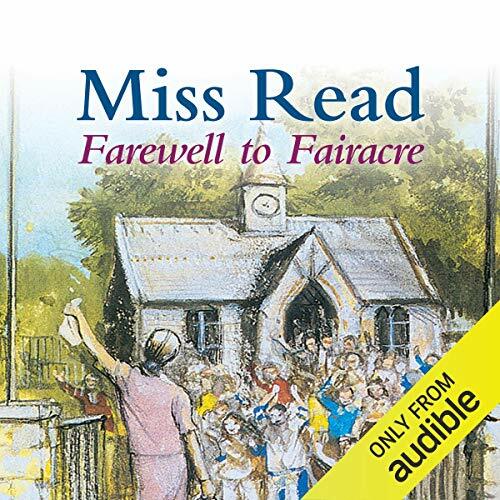 Having enjoyed robust health throughout her career, Miss Read, the village schoolmistress at Fairacre, is looking forward to an energetic retirement in a few years' time. But, to her dismay, she is suddenly taken ill. She has no wish to give up her post yet, but memories of her former colleague collapsing in front of the schoolchildren haunt her. Is it time to say farewell to Fairacre? 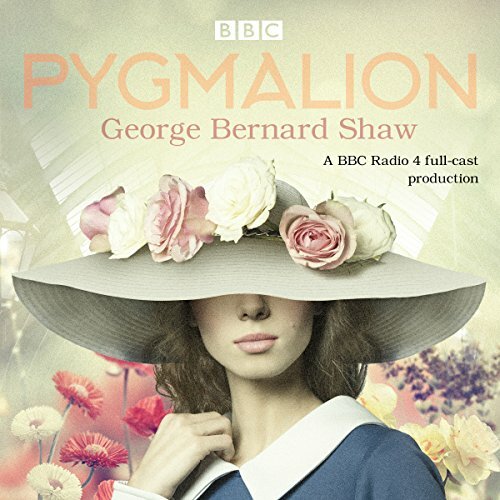 Though Sally Jupp came from the village home for unmarried mothers, she seemed the ideal girl to help Mrs Maxie run a large Elizabethan manor house and look after her invalid husband. But the real Sally, pretty, ambitious and clever, was very different from the docile, repentant character she seemed to be. 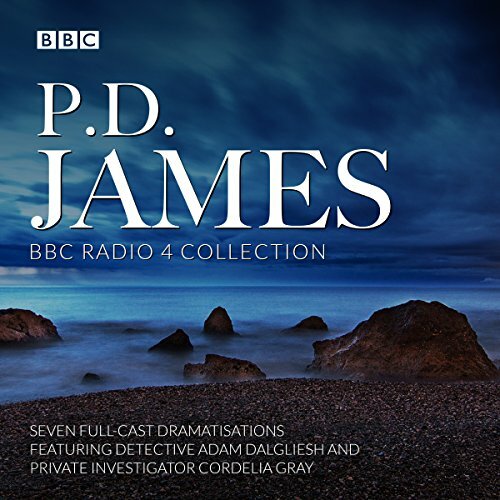 Murder shattered the tranquillity of her new home, and Chief Detective Inspector Adam Dalgliesh arrived in the peace of a country Sunday to solve a case as mysterious as Sally herself. 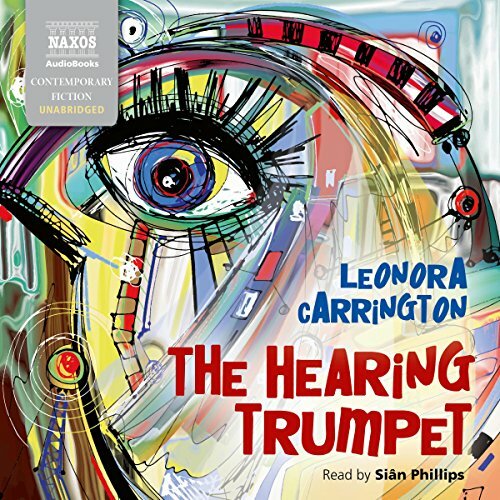 Young magician Gwyn and his friend Nia have been warned to stay away from Emlyn Llewelyn, the strange boy who claims his mother lives on the moon. And yet, a mysterious magic continues to draw them to him. 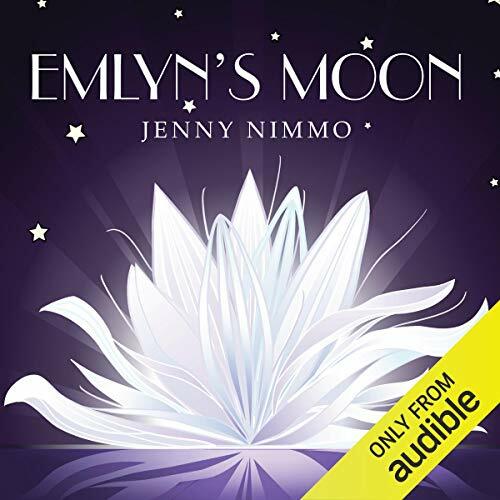 But why?It’s up to Gwyn and Nia to solve the mystery, with the help of Arianwen, the Snow Spider.This is the second magical story in the ‘Magician Trilogy’ from acclaimed author Jenny Nimmo. On a summer’s day we have perhaps all wished to take flight and view life and the world from the vantage point of a clear blue sky. 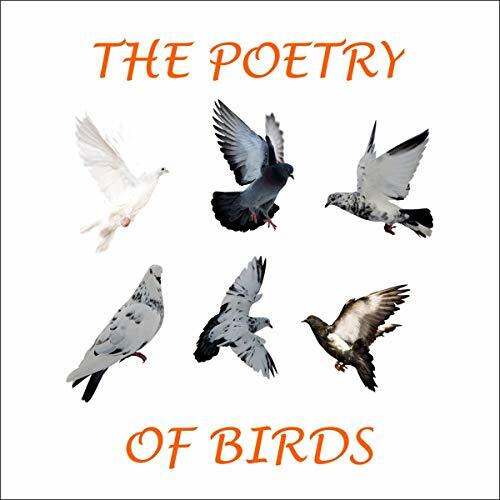 Our feathered friends do it as a matter of course, and in this volume some of our finest wordsmiths speak with imagination, longing and desire on their behalf. 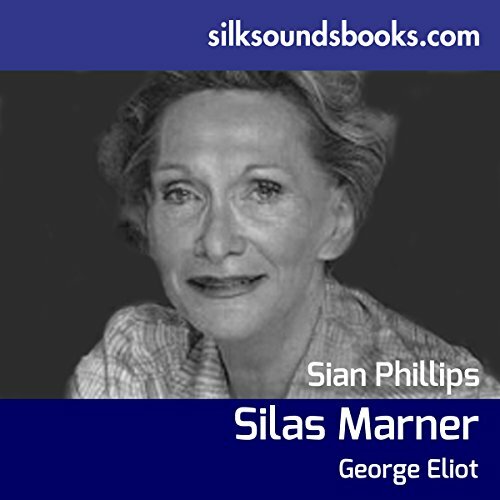 Framed for a theft he didn’t commit and expelled from the church which has been his life, Silas Marner, the weaver, exiles himself to the remote rural village of Raveloe to bury himself in making money with his loom. 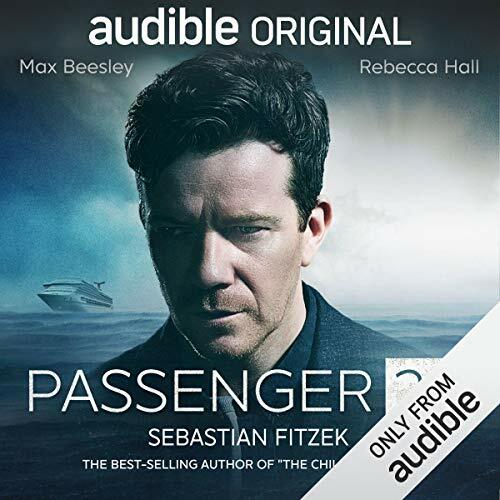 The arrival of a golden-haired orphan toddler at his door, however, drags the recluse back into the world and away from his obsession with his hoard. Oliver and his wife arrive by Eurostar to attend the birthday party of grandchild Hugo. Hugo's grandmother Harriet is also on her way. 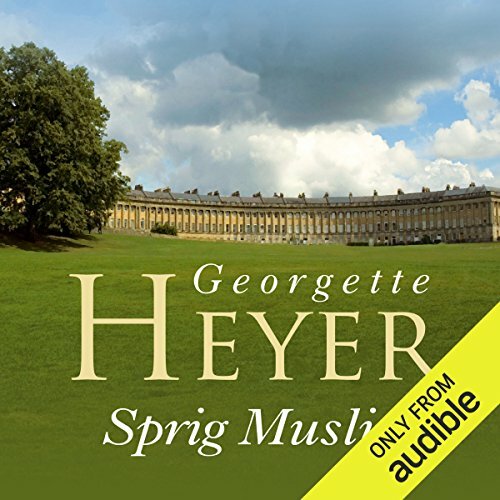 Oliver and Harriet fail to recognise one another at first - but the physical attraction is instantaneous. Harriet's son, Roderick,, a successful banker, is married to Jennifer, who works in publishing. Attempting to reconcile careers, marriage and children leads to high stress levels as the two generations walk a dangerous tightrope between fidelity and parenthood.